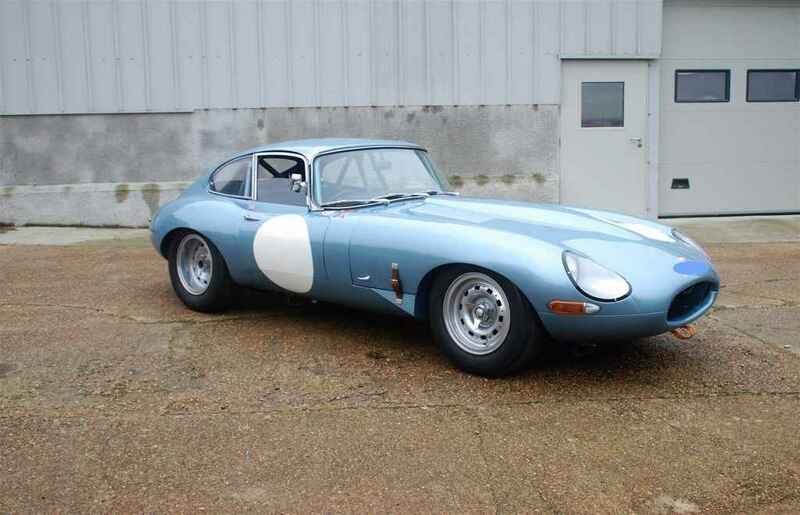 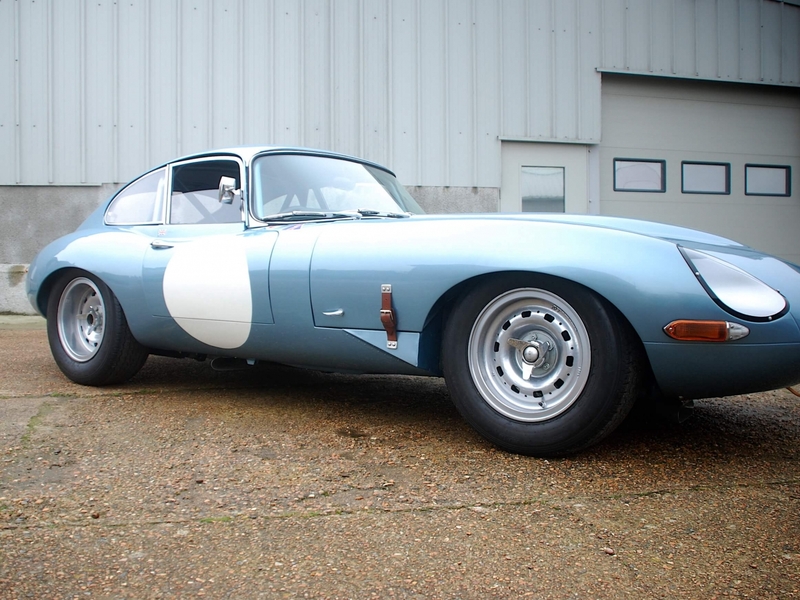 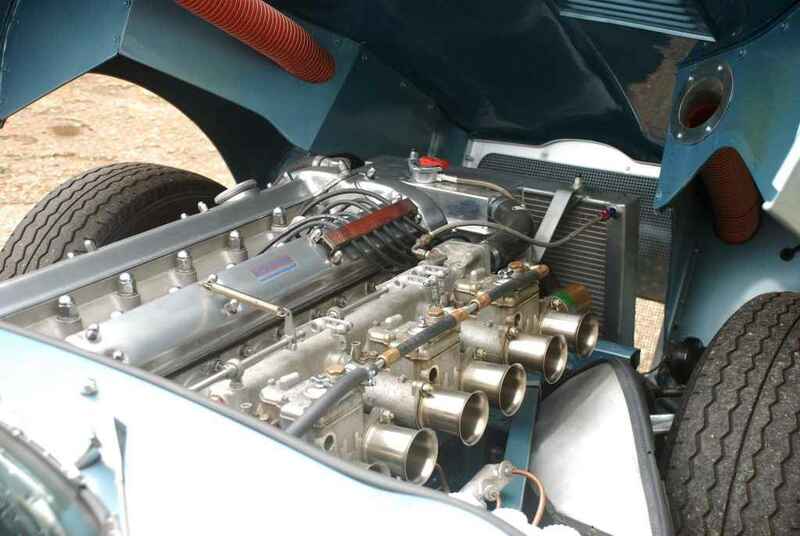 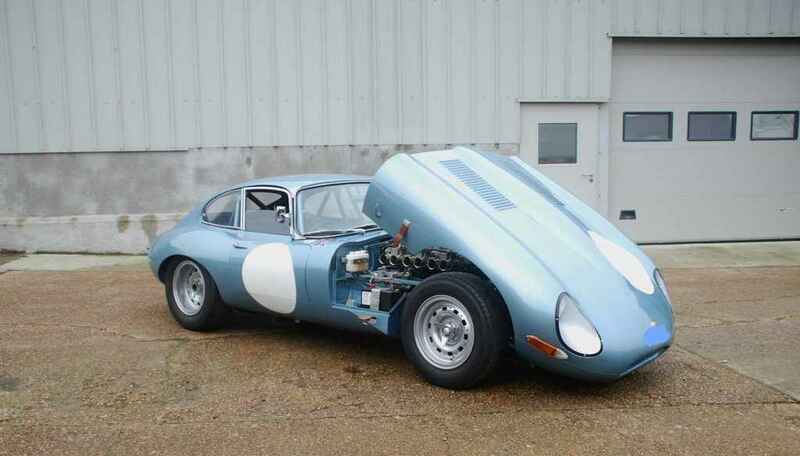 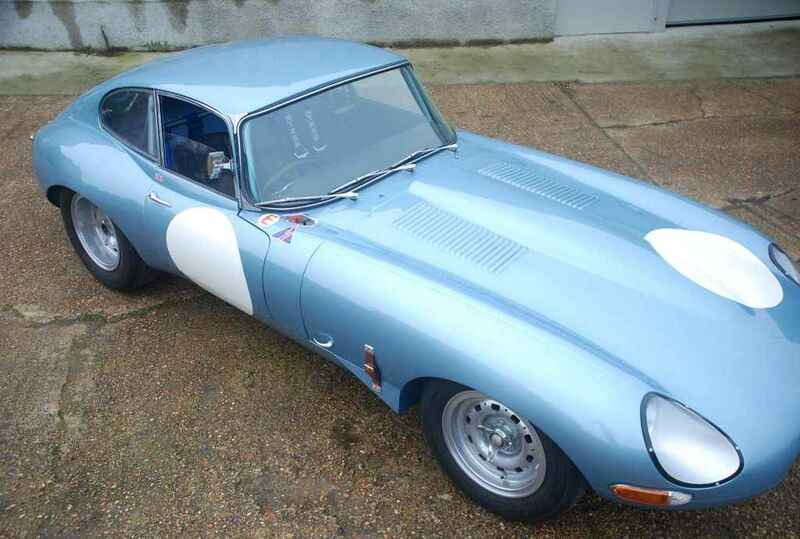 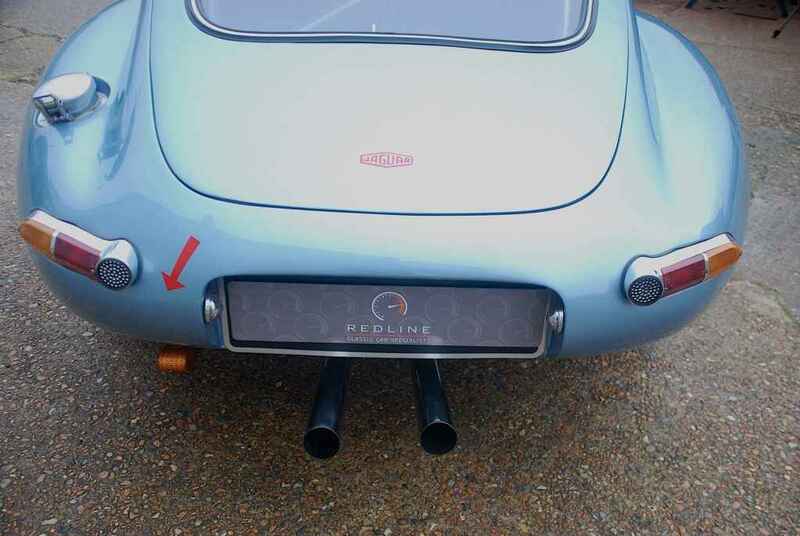 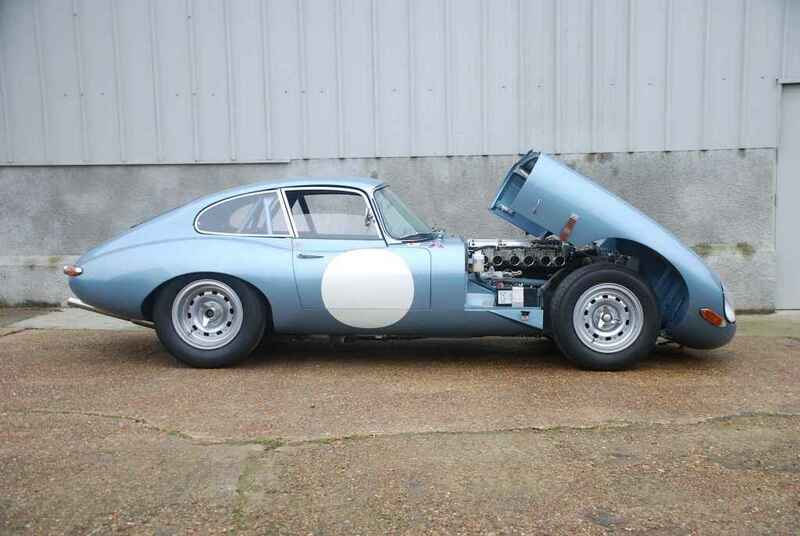 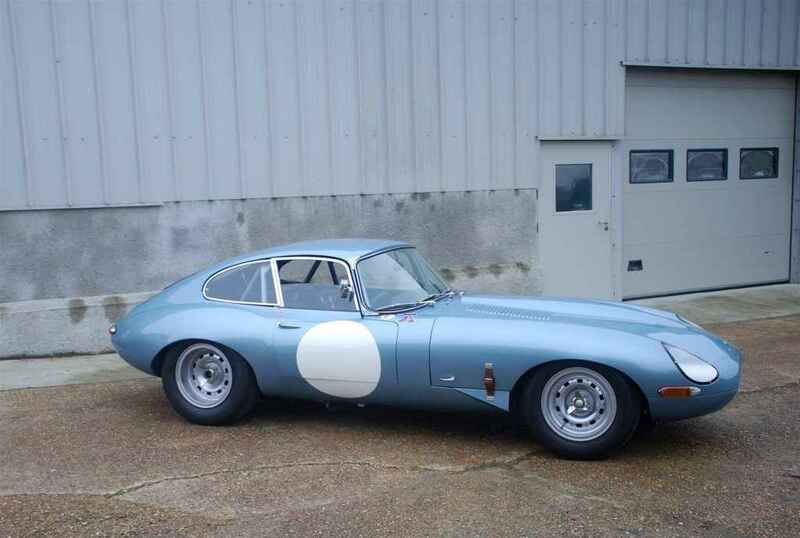 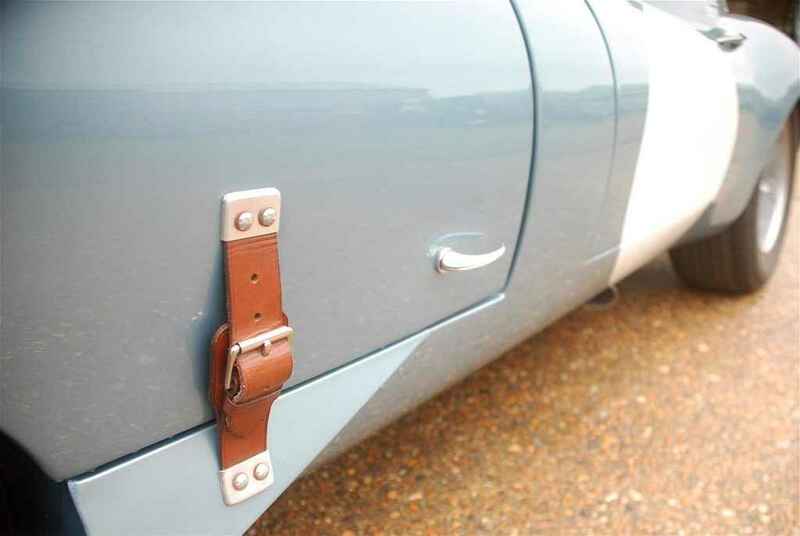 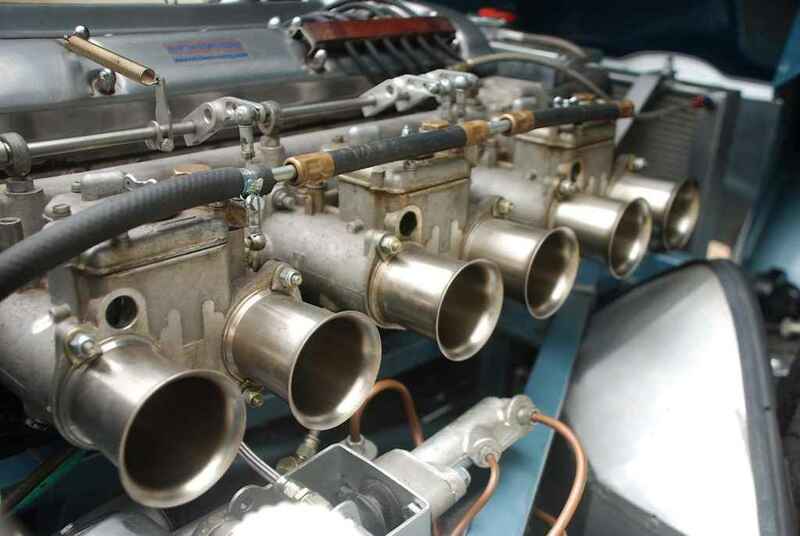 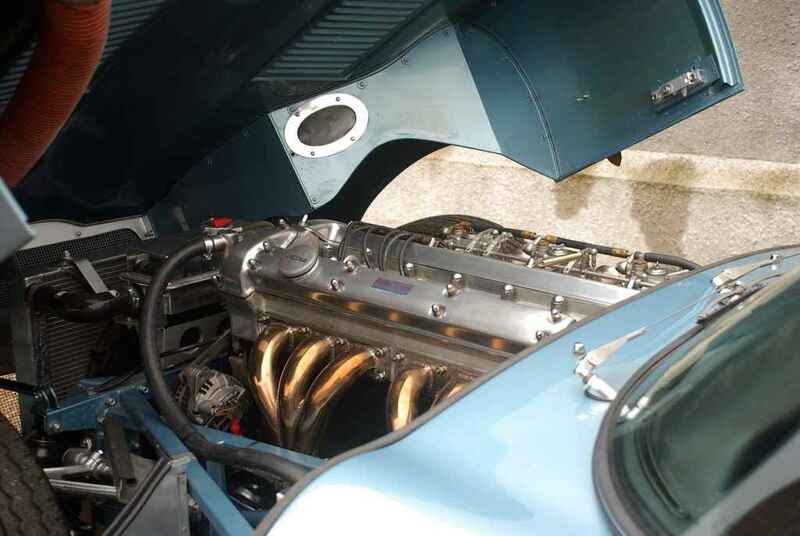 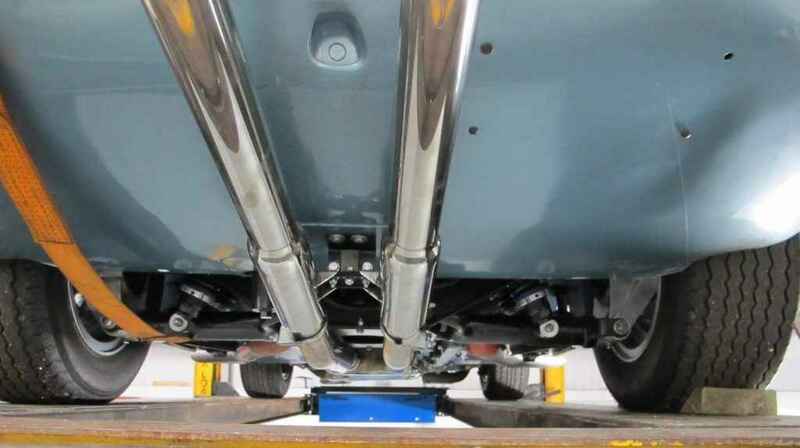 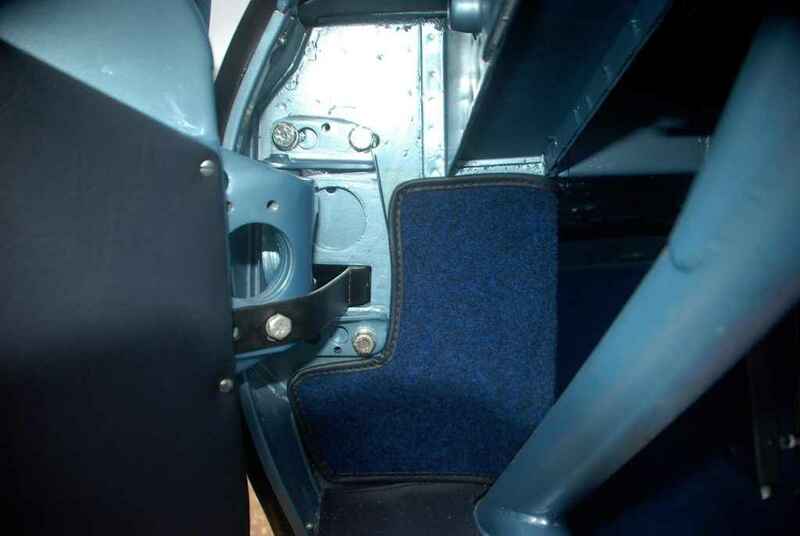 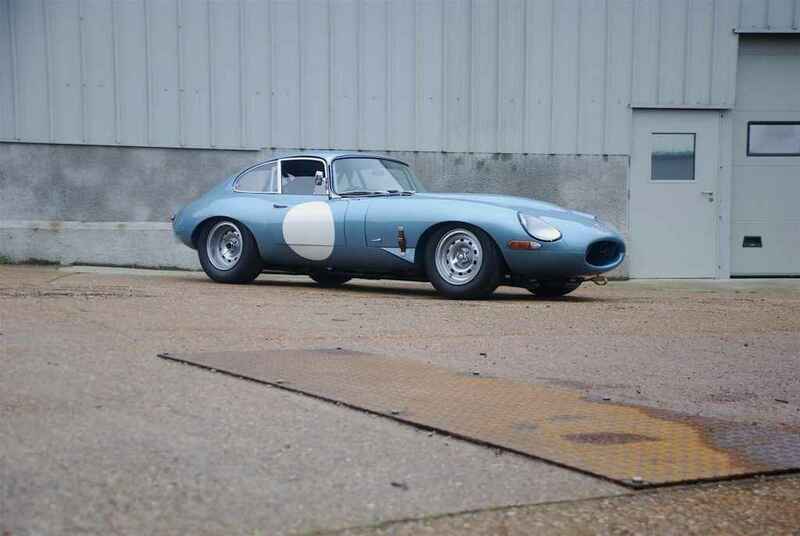 Redline Engineering UK Ltd is delighted to offer for sale this Jaguar E-Type classic car. 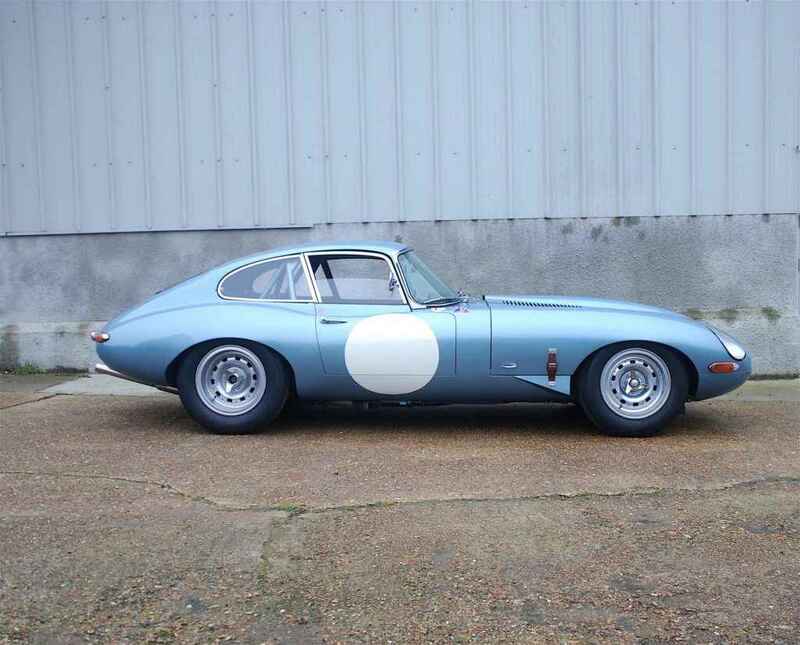 JAGUAR E TYPE IS NOW SOLD. 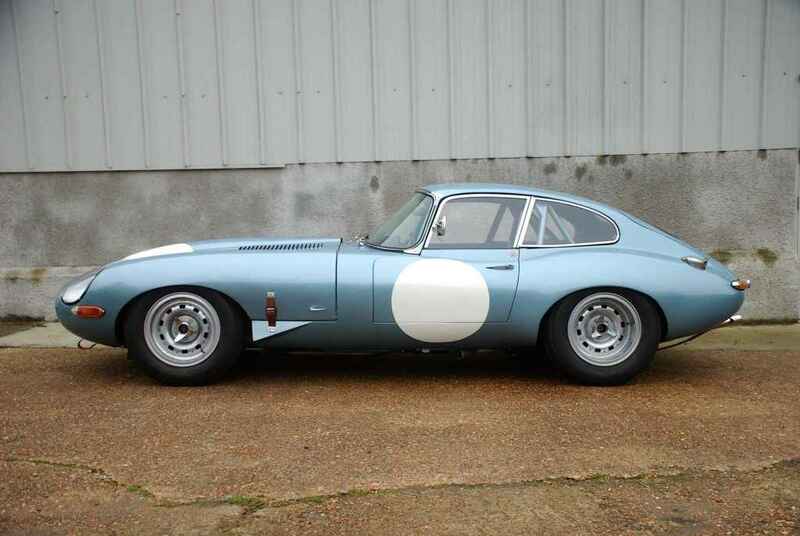 First registered 3rd August 1962 Supplied by Helnys of London, this Jaguar E-Type classic car showing 2 former owners. 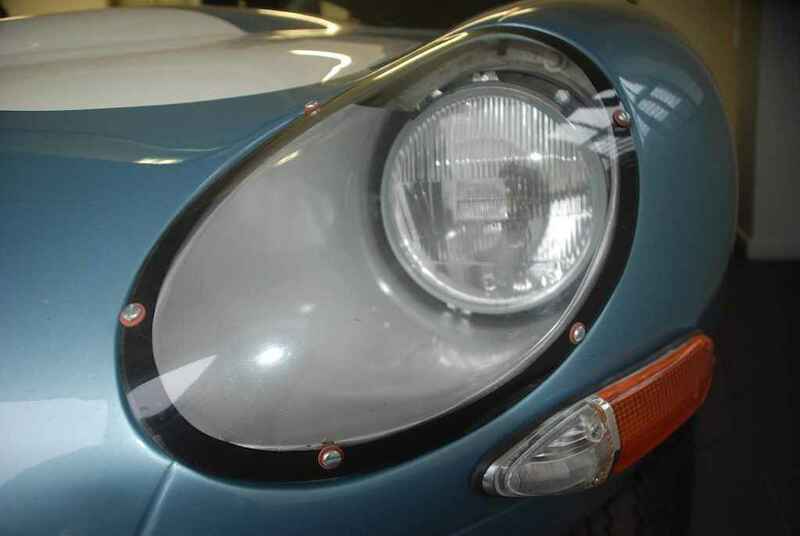 Being one of only 918 RHD 1962 series 1 Coupes built and finished in its original colour Opalescent Silver Blue with dark Blue racing seats. 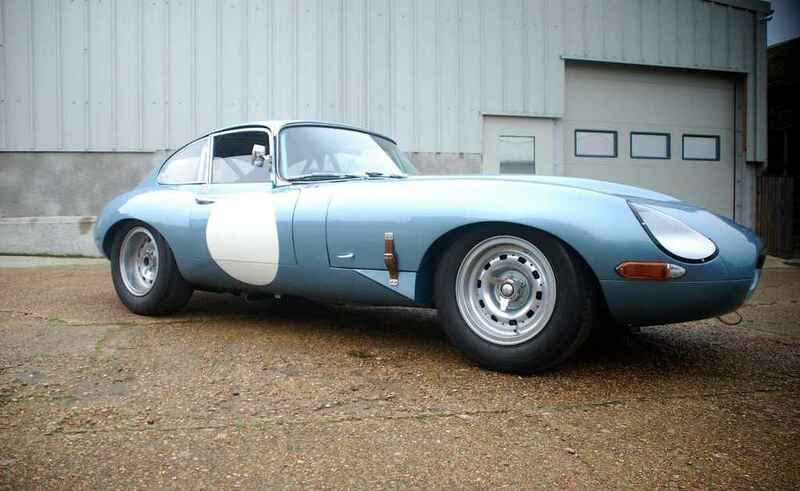 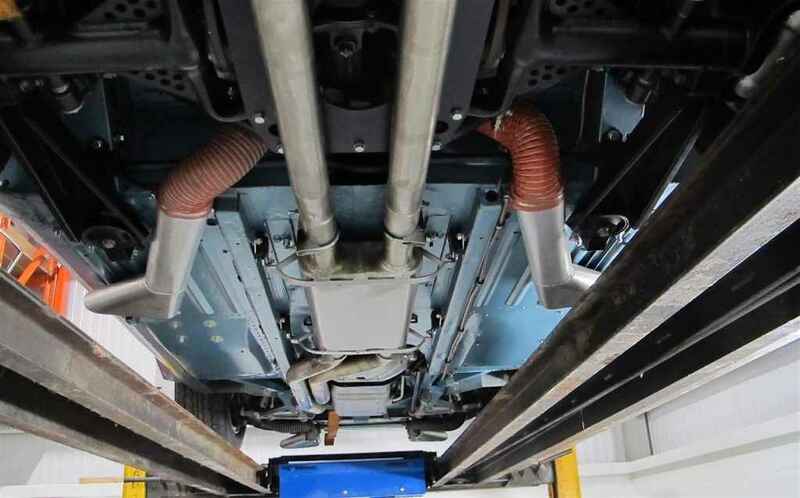 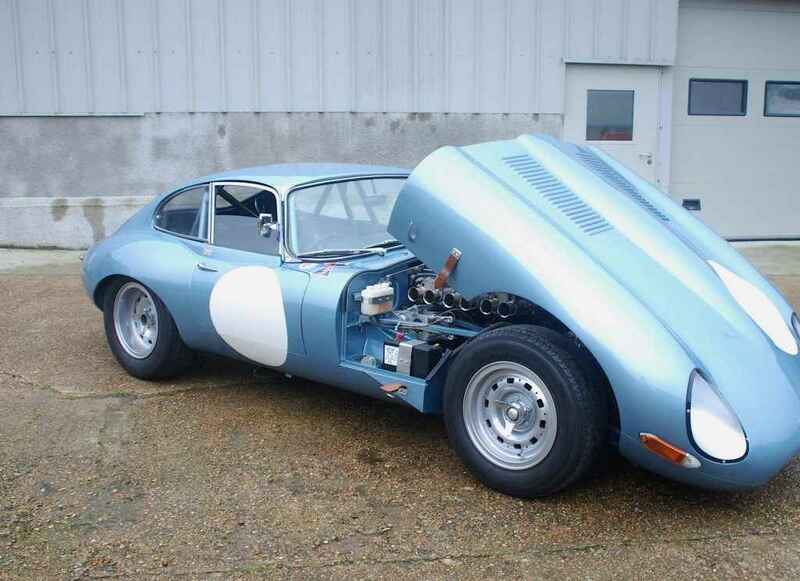 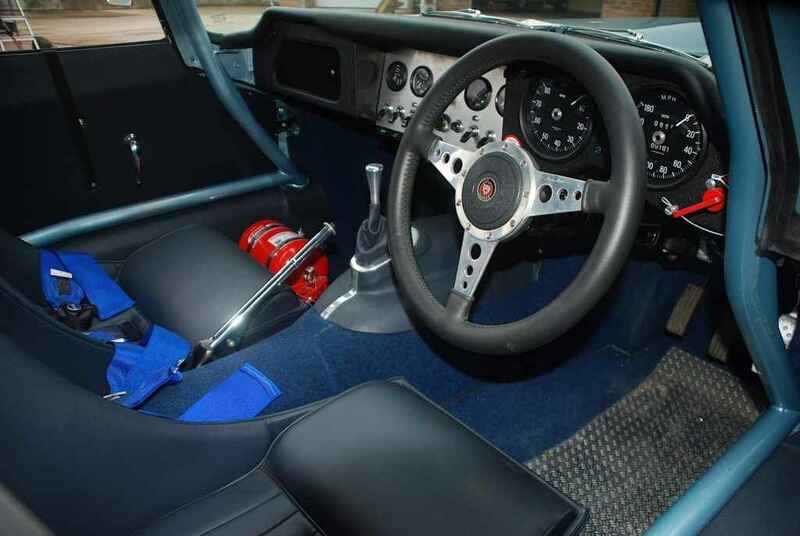 Professionally built in the late nineties to full race specification wide body Lightweight E-Type. 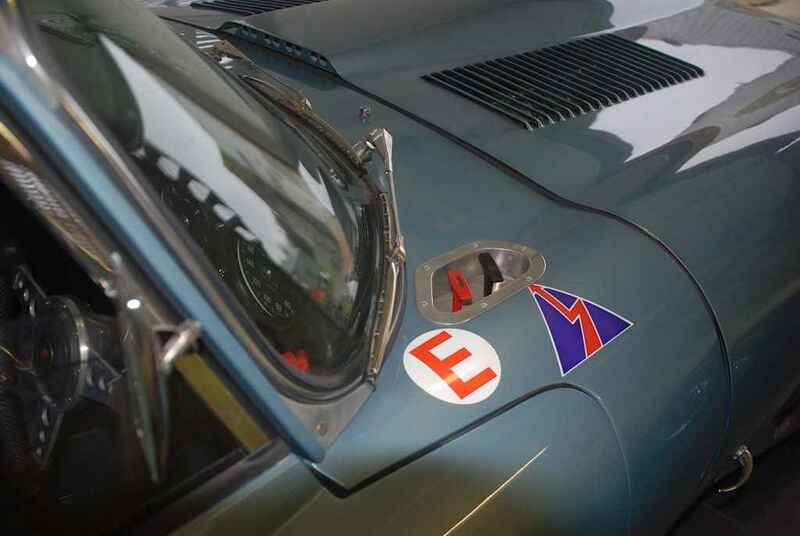 Campaigned over many years racing in club and national meetings with significant success. 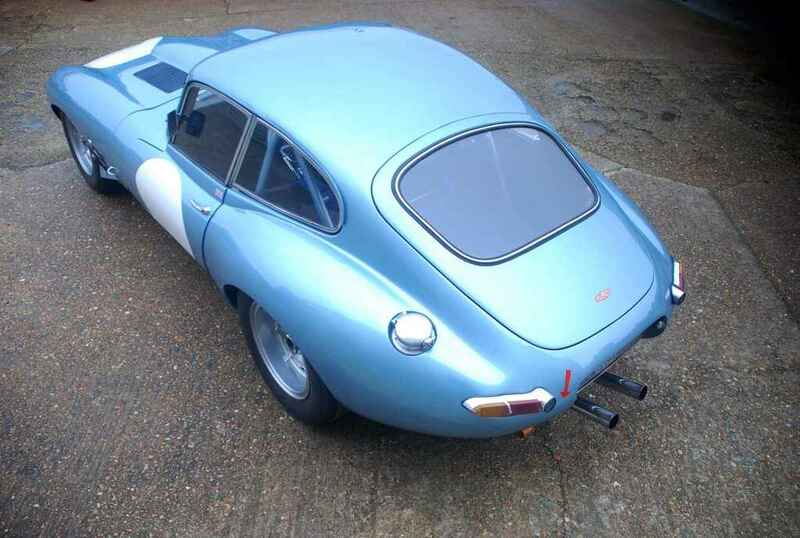 Now forming part of a small private collection, the car has been fully rebuilt and prepared for the 2018 race season. 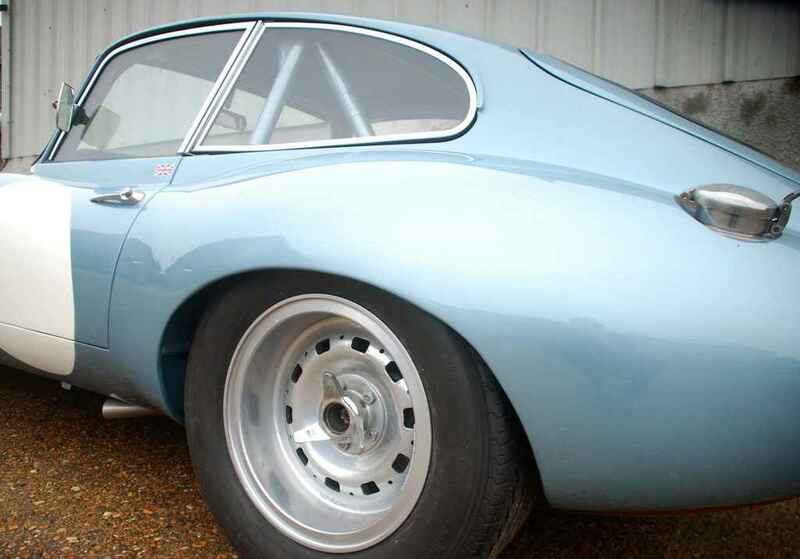 Magnesium 7” & 8” wheels with Avon zzz tyres. 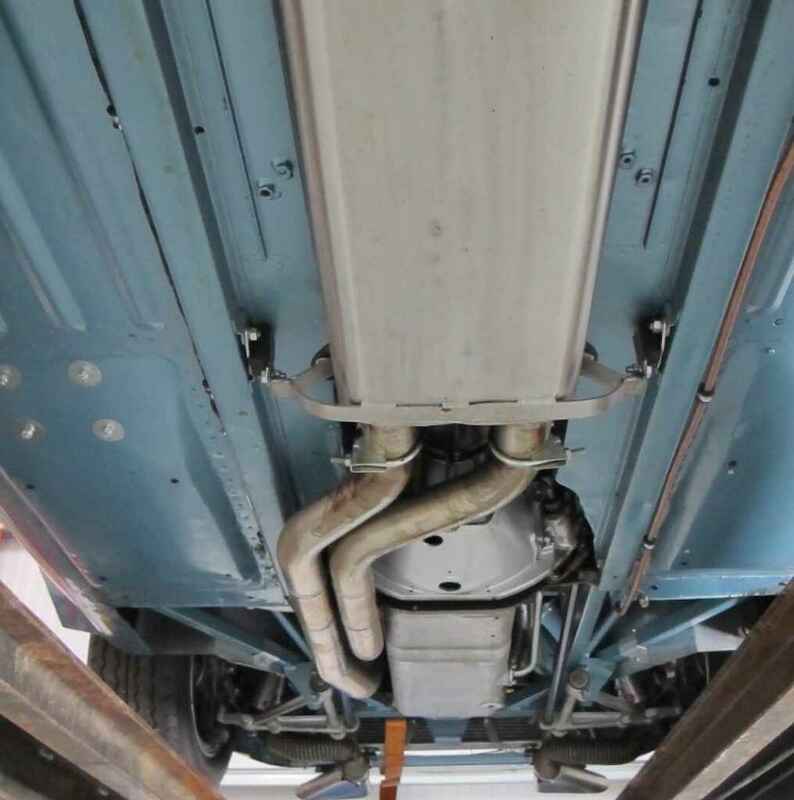 Current MOT March 2018 and Historic tax status. 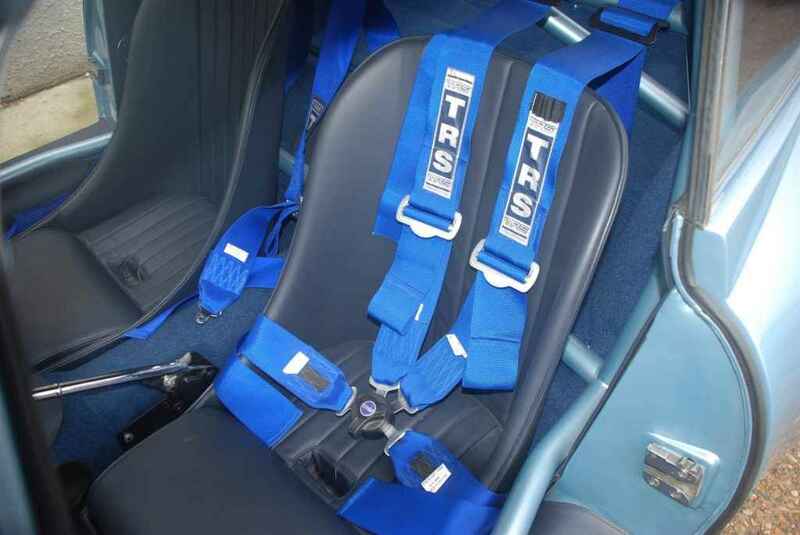 Having continuous FIA papers since 2000 the car is now supplied with renewed. 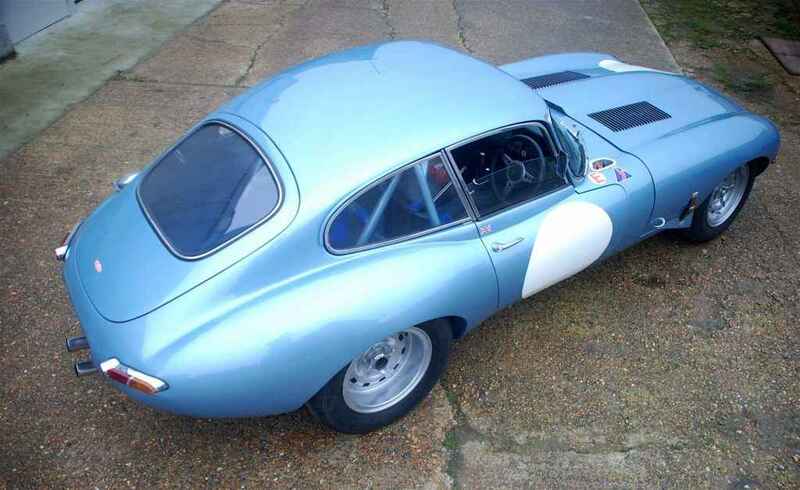 Without question this Jaguar E-Type classic car is a wonderful experience to drive rewarding any driver if it be cruising or racing, this stunning Jaguar E-Type classic car is sure to leave a lasting impression. 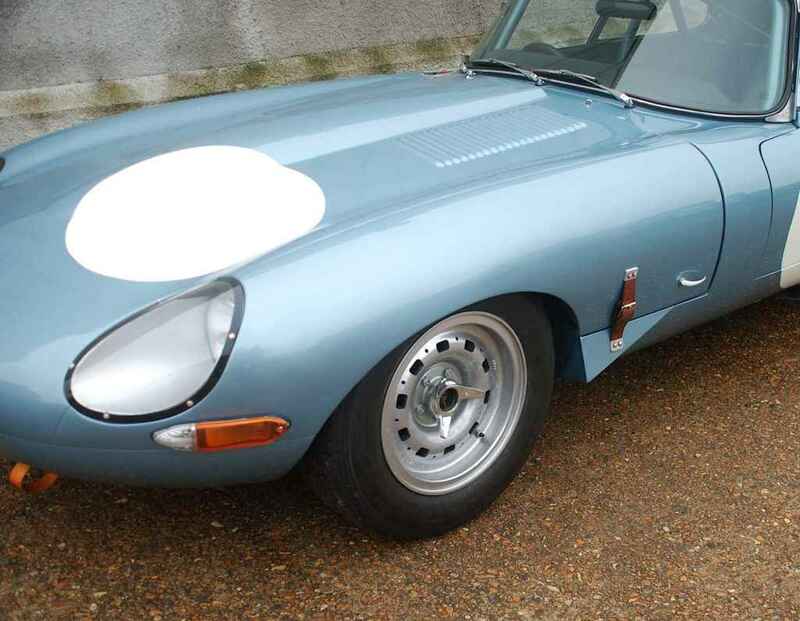 If you’re interested in this Jaguar E-Type classic car or any other cars that we offer for sale, view our full range of stock here.